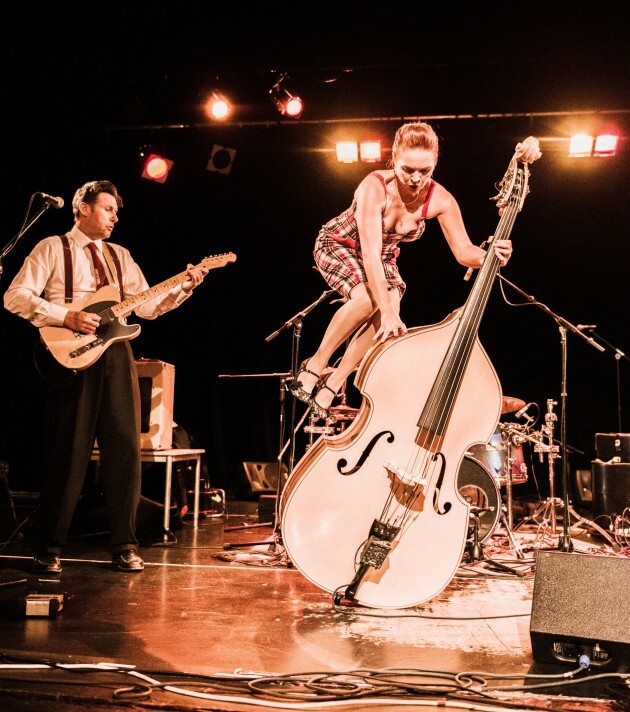 Famed for the fearless antics of their lead singer and double-bassist, Ramsgate Rockabillys thrill their audiences with impeccable musicianship and the aforementioned acrobatic bass-climbing stunts. 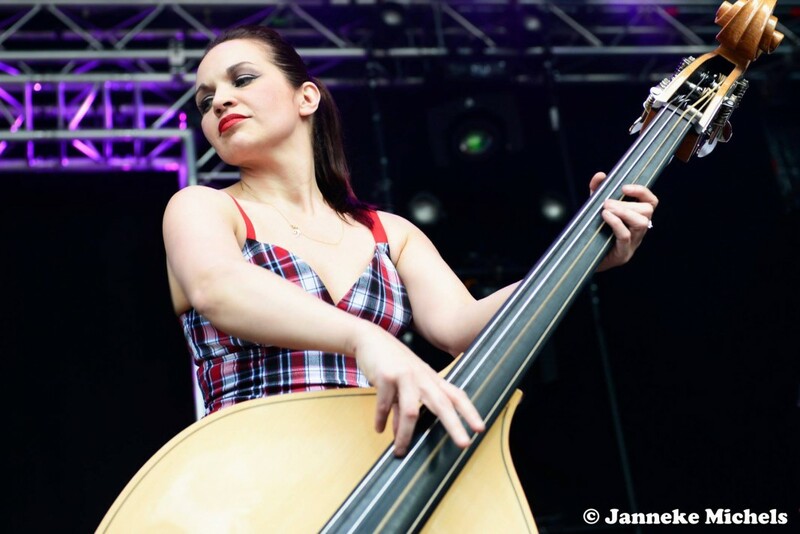 This retro collective is formed from a who's who of Rockabilly musicians, including ex-members of The Keytones and Imelda May's band. 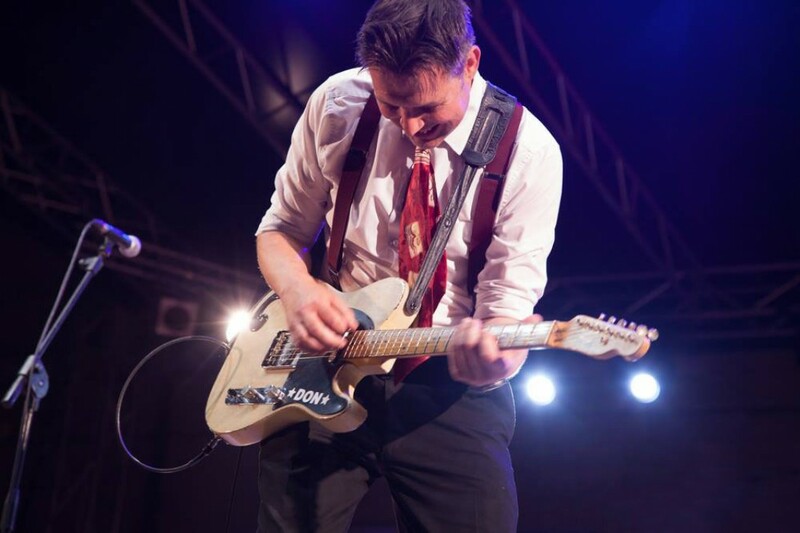 Founded in 2016 by their lead guitarist, whose slick riffs dance over thrumming basslines and flurrying drumbeats, Ramsgate Rockabillys have quickly gone from strength to strength, purveying their unique brand of upbeat music at festivals throughout Europe. 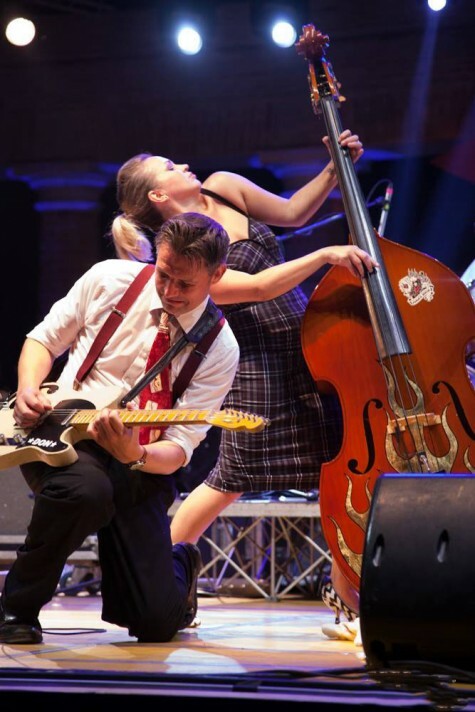 Ramsgate Rockabillys' repertoire consists of infectiously rhythmic 1940s' swing classics, 50s and 60s favourites from the likes of Johnny Burnette, Wanda Jackson and Elvis, and extraordinary rockabilly reimaginings of more modern songs from The Beatles, Amy Winehouse and more. 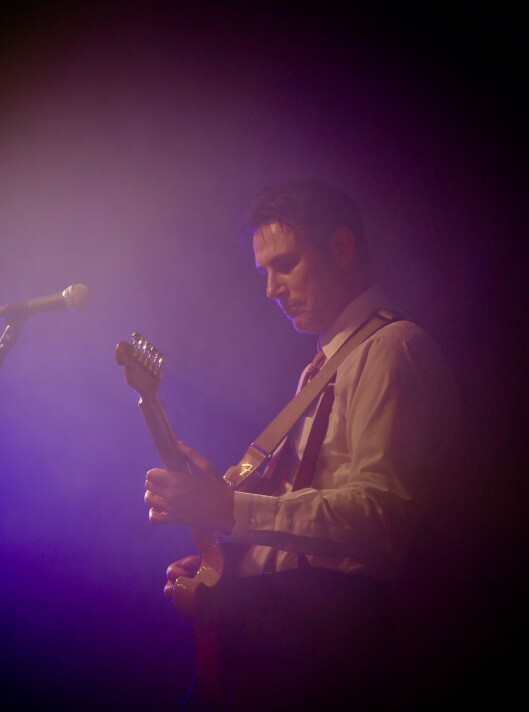 Supplying PA and lighting, Ramsgate Rockabillys arrive at your event ready to perform. 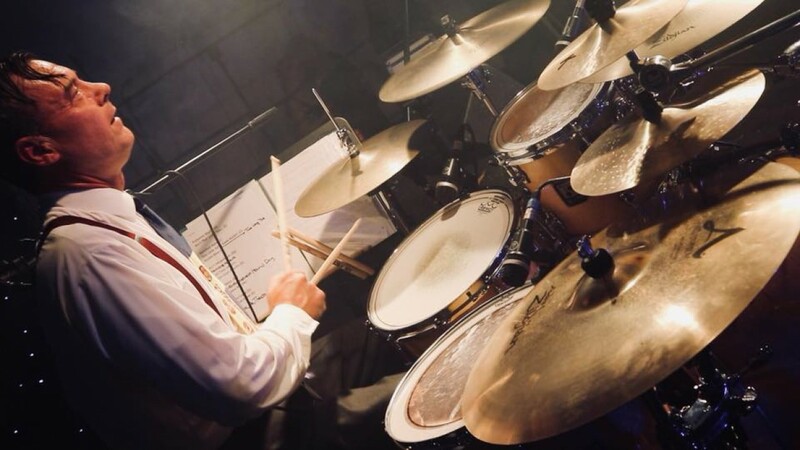 They're also happy to learn and perform a retro version of a special song for your first dance or another special request. 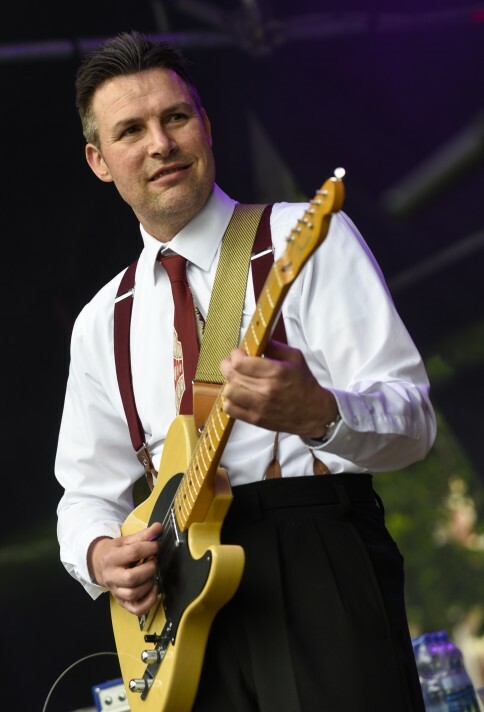 One of the most individual party, corporate event and wedding bands in Kent, Ramsgate Rockabillys will imbue your occasion with the high-energy nostalgic touch you're looking for. 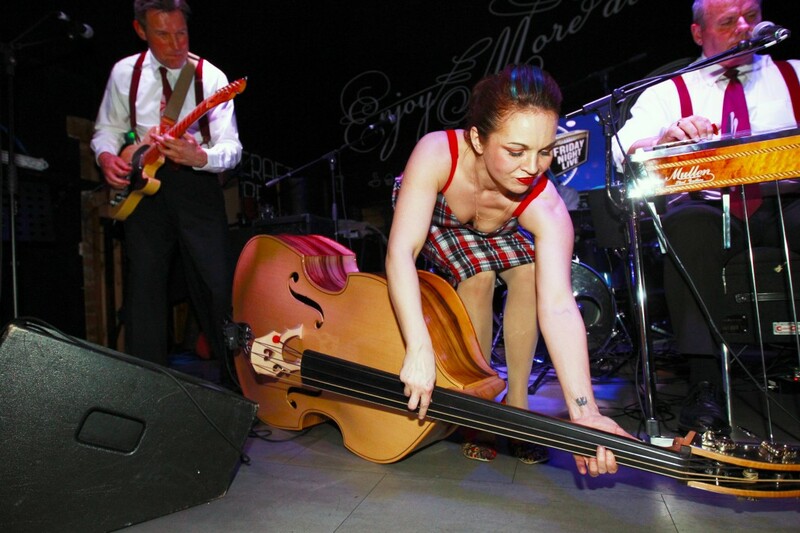 Hire this fresh, exciting rockabilly band for your event today! Prices are based on a 5pm or later arrival and Midnight finish, including 2x50 minute sets of live performance. 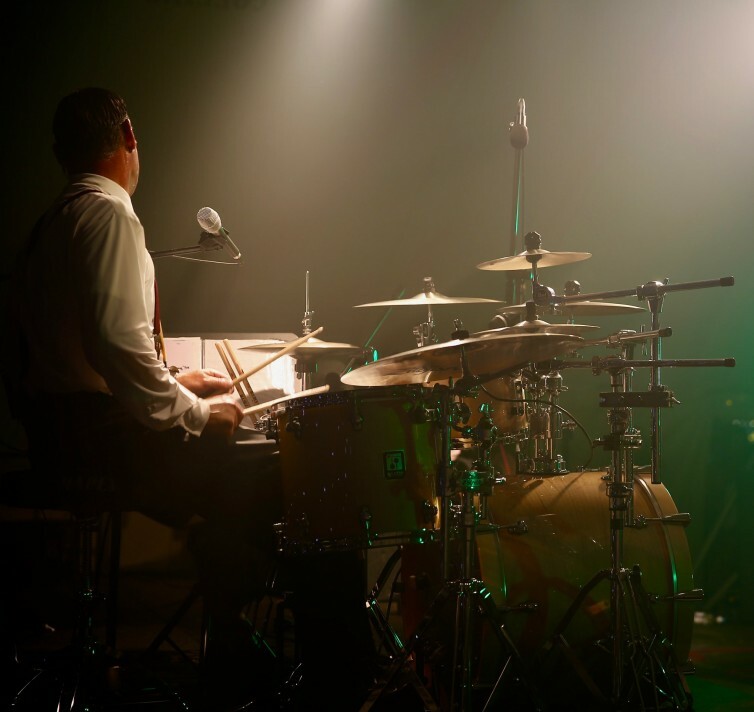 Approximately 60-90 minutes are required for the band to set up and sound check (depending on access to the performance area). Alternative timings also available. "Original, Unique and Incredible! Worth booking any day!" 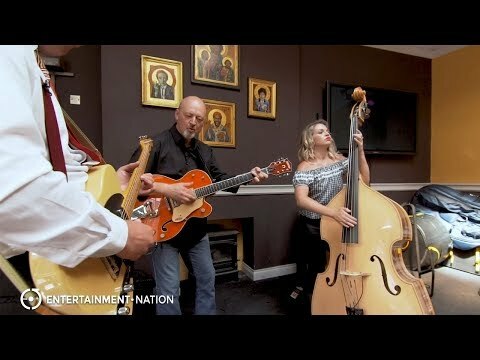 "We booked Ramsgate Rockabillys as we had heard from our friends that they were a band that could really set an evening apart from the norm, and we certainly weren't disappointed. They were extremely personable from the outset, and once on stage, they delivered a knock out performance inclusive of live stunts that really impressed my guests. 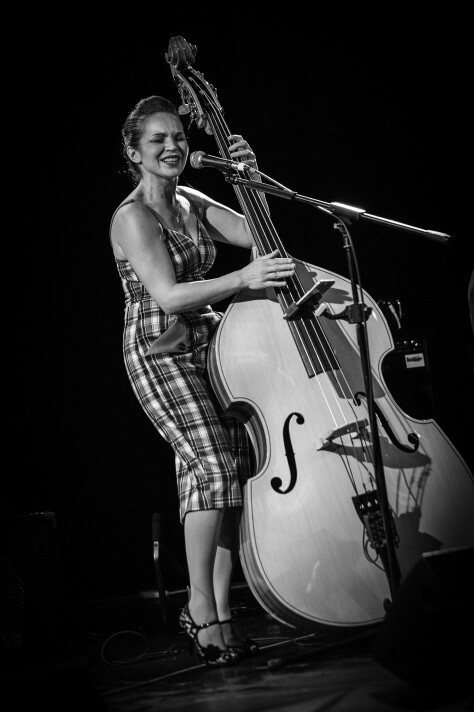 Well done Ramsgate Rockabillys, we shall certainly be seeking you out again! Bravo!" 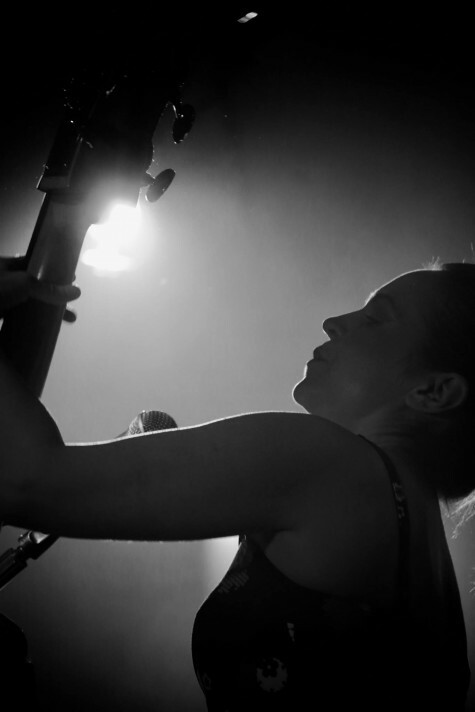 "An extremely talented and entertaining trio. 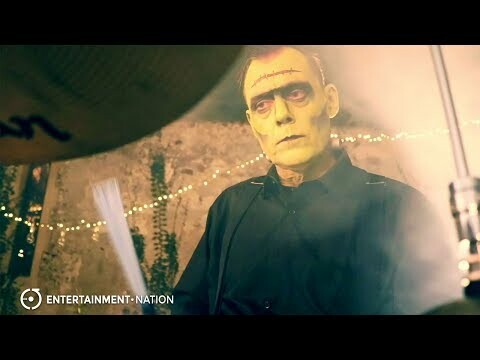 Some musos just play but these guys "feel". The audience loved them and banter on stage was great fun add the skill an interpretation of the songs and you have a cocktail of Pure Pro... Gonna see them again for sure. Brilliant. " "They sound frickin awesome! 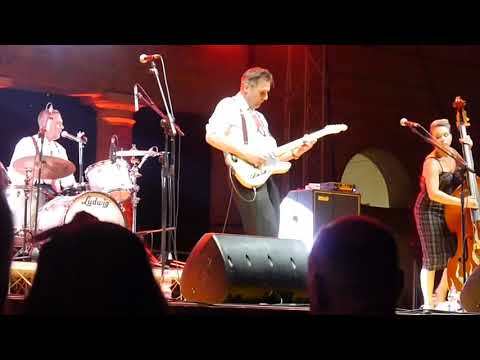 Great rocking sound!" 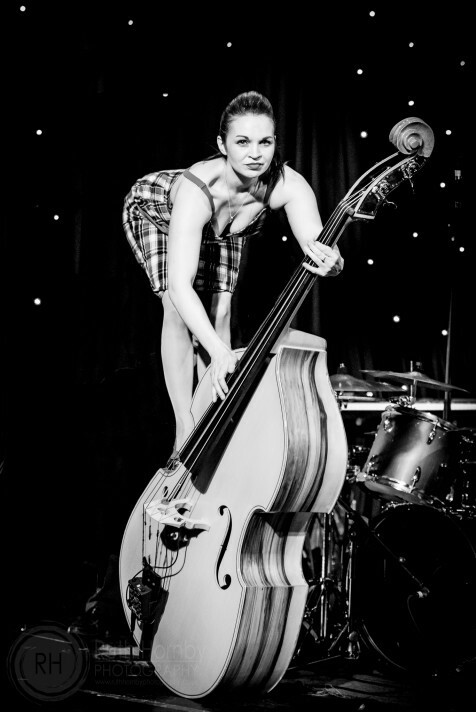 "We had Ramsgate Rockabillys for our end of term event and they were extremely professional! The music was great and the atmosphere was just what we needed. Highly recommend." "We were the first to have these guys for our wedding! You can tell they have so many years of experience as musicians as they are so together and have such a great set of songs! They even learnt a special song for our first dance, it was perfect." "Rockin, Jumpin, Swingin... This band have it all! So professional too. You can't go wrong!" 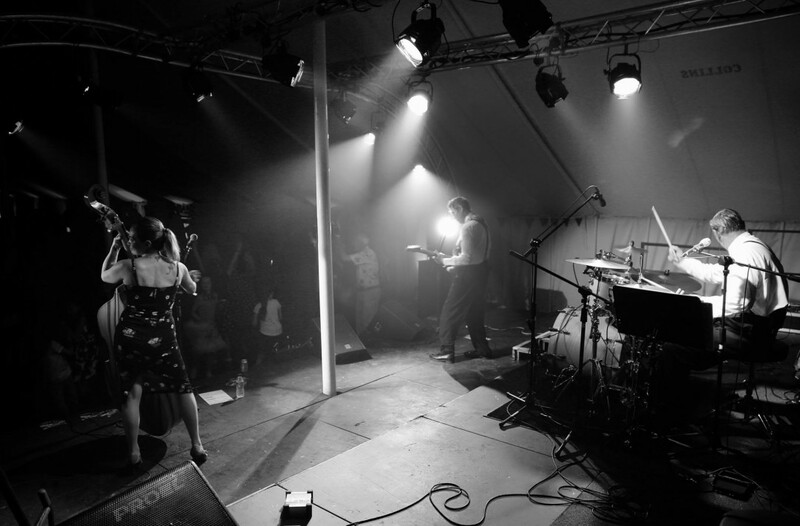 "We love this band, they have you up dancing and having a great time! Such talent and a great feel."